Mirza Ahmad Sohrab. 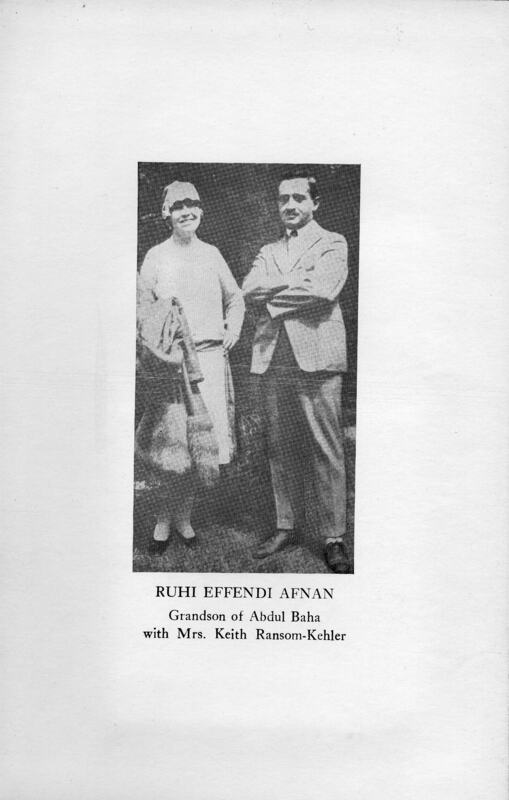 Abdul Baha's Grandson: Story of a Twentieth Century Excommunication New York: Universal Publishing for The New History Foundation, 1943. Reprinted. H-Bahai: Lansing, Michigan, 2004.